The first three weeks of your art class Canterbury course provide the foundation for the remainder of the 14 week tuition. We will cover the basic elements of picture construction, where you will learn the importance of perspective, shading and depth, enlarging, figurative and human facial drawing. This is a great way to start your creative learning, by establishing the basic techniques first and building upon them. This is a very exciting module, where we start to introduce colour – from brilliant greens to warm oranges and reds! 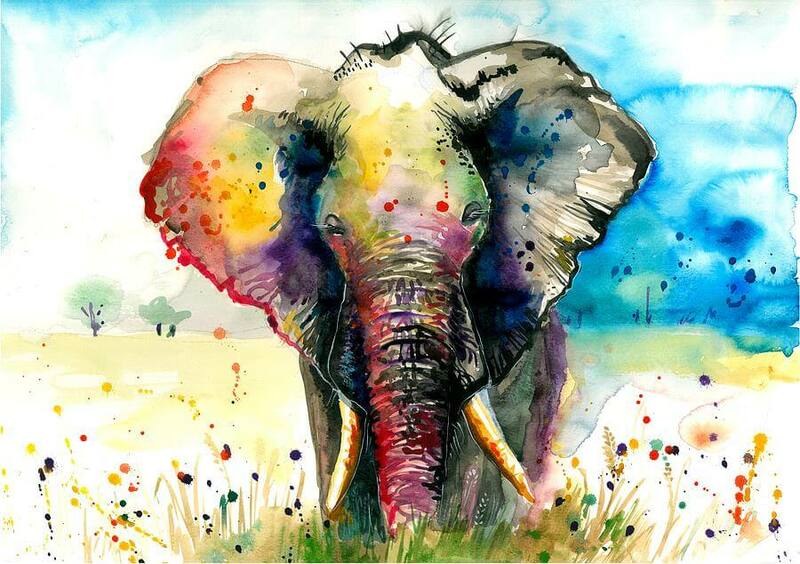 We will show you how colours are mixed on the paper, rather than the traditional palette and how overlaying and blending various colours, help to create texture and a deep mix of colours that create a very distinct piece of art. The next two weeks of your art class in Canterbury are dedicated to watercolour, a medium which can be deceptively easy to work with. In fact it is very much the opposite. 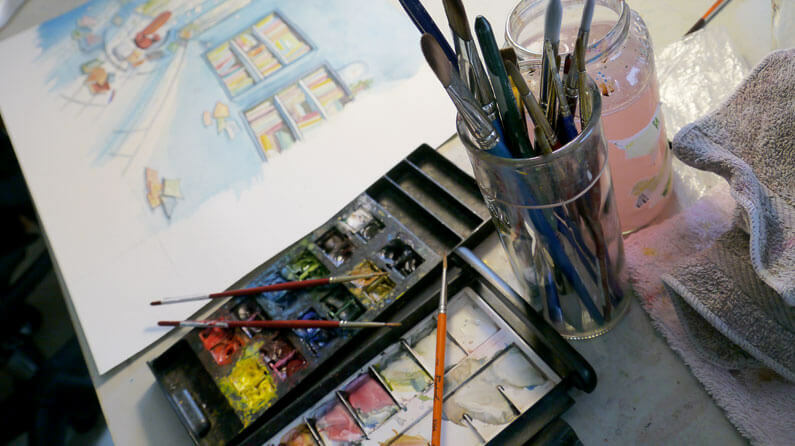 The course begins with a run through of the materials and tools needed to paint with watercolour, the various application techniques, such as wet on dry, wet on wet, dry on wet, the use of salt and sponges. Our fantastic tutors will show you the importance of paper preparation and stretching, and how to mix different pigments on your palette, to create the perfect tonal harmonies. By the end of the two weeks, you will have a collection of watercolour paintings you will be justifiably proud of. By far most popular medium due to its versatility and ability to create many different styles of art. Acrylic paints can be watered down, however when applied straight from the tube they take on a thicker, impasto quality which dry much faster, making your whole composition much easier to work with. 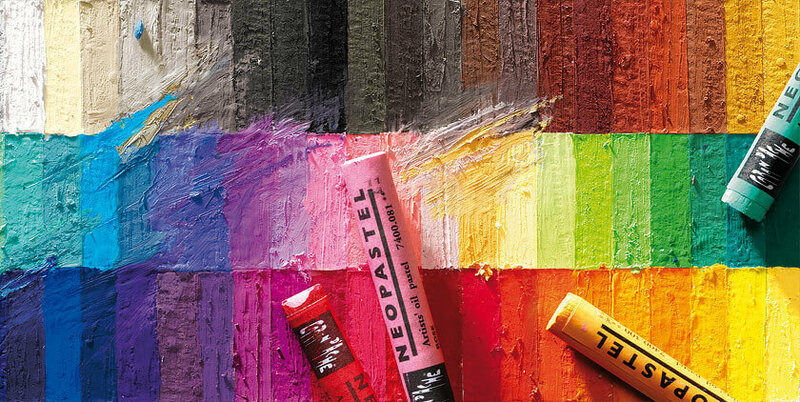 The richness in colour when applied with both brushes and a palette knife is a sight to be seen, with pupils often choosing this type of medium to work with permanently in the future. The returning students to the art class in Canterbury will have the confidence to create more challenging pieces of art, really improving their skills, taking them to another level altogether! 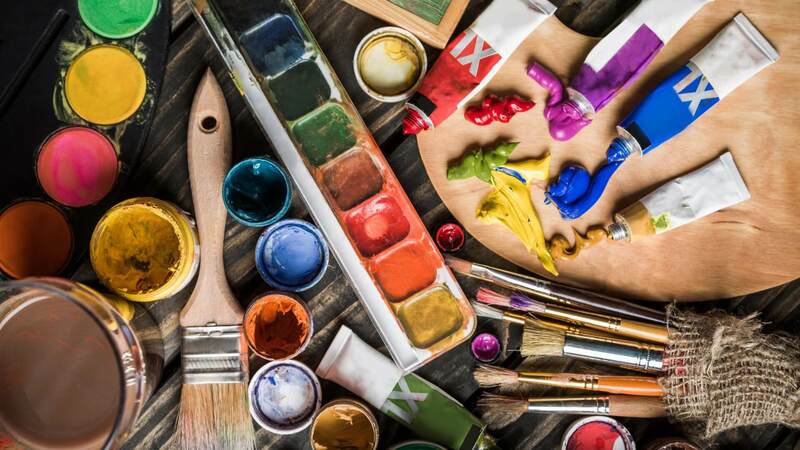 A great piece of art deserves to be prominently displayed…we will teach you how to do this using techniques that will also help preserve and protect your artwork from external damaging conditions. 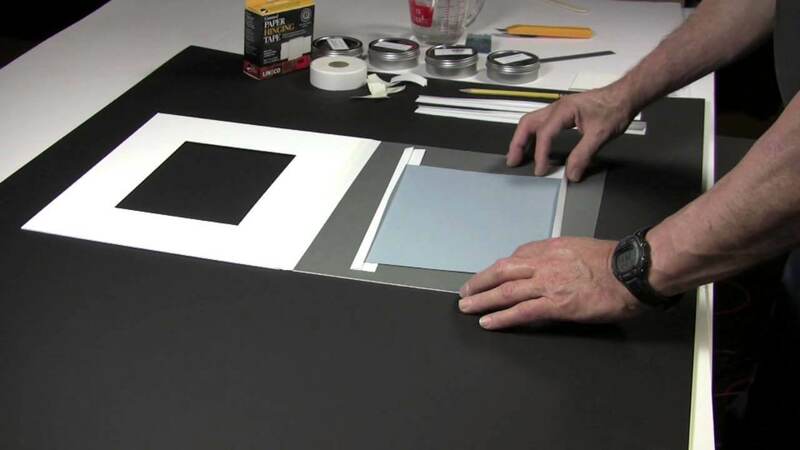 A well-designed combination of frame, mount, and mat, forms part of the visual expression of your art, separating it from its surroundings and giving it more optical weight. After this week, students are proud of being able to mount their pieces of art and are confident enough to do so regularly in the future, saving them the cost of professional mounting services. 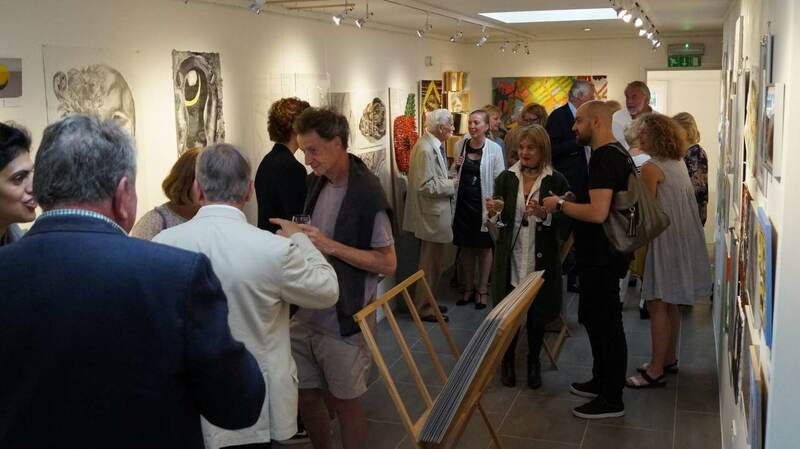 Our end of season art exhibition is an opportunity to show your family and friends what you have been up to for the last three and a half months in your Art class Canterbury! Free tickets are available for you to invite as many people as you wish, where you proudly exhibit any or all of the art that you have created within the lessons.